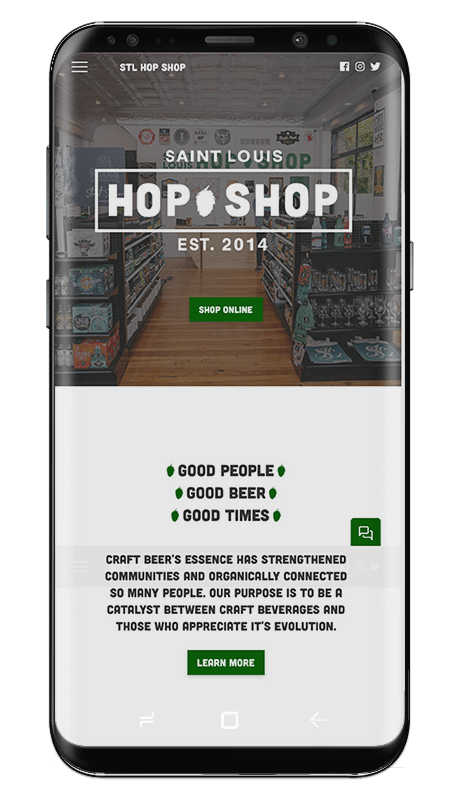 Check out how we increased the online presence of Saint Louis Hop Shop while increasing conversions, sales and organic visits. Consort Creative specializes in logo design, brand identity, website design & development, social media marketing & promotion. In essence, all things digital. Establishing or re-creating your businesses brand is important. We can help. 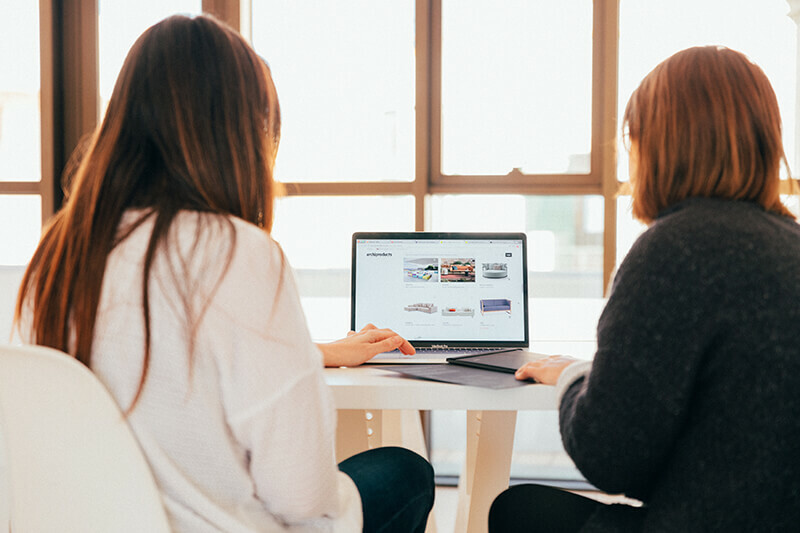 We offer complete website, branding and print marketing packages which include logo design, brochure design & corporate media kits for all your marketing needs. 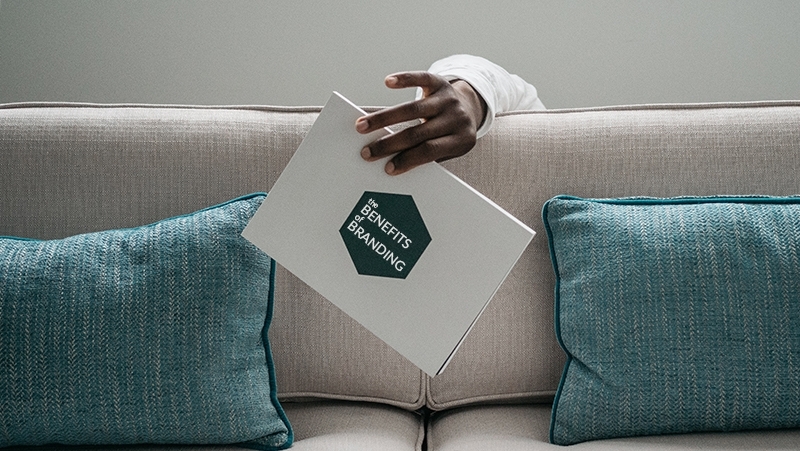 Our experience ensures consistent branding in your online presence, print & marketing materials. Take advantage of print, video and maketing materials to show your clients & customers how you can help. These website form errors will cost your business thousands. What sets Consort Creative apart? Customer Service. When you call, we pick up. When you email, we respond. We communicate quickly answering questions regarding your website and graphic design projects. Our clients become long-term partners with their best interests at our heart. Let’s get together, grab a coffee & throw some ideas around. To satisfy the needs of our clients and their customers by creating awesome experiences with a focus on results.